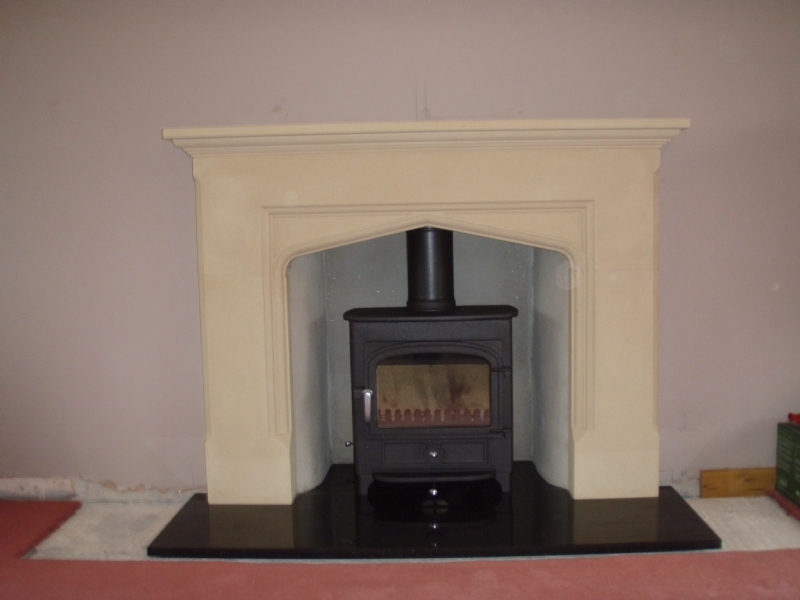 Clearview Vision in a Wessex Stone Mantle wood burning stove installation from Kernow Fires. 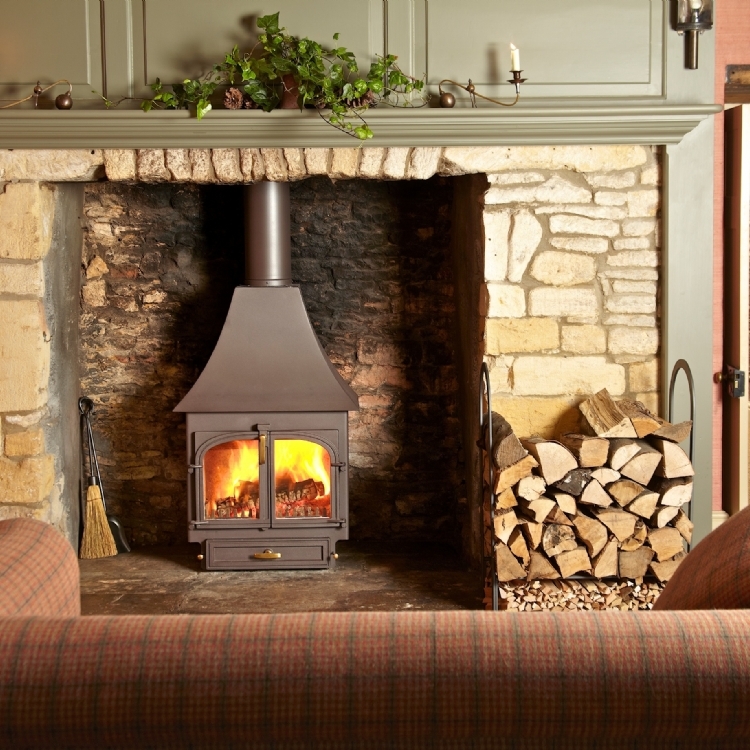 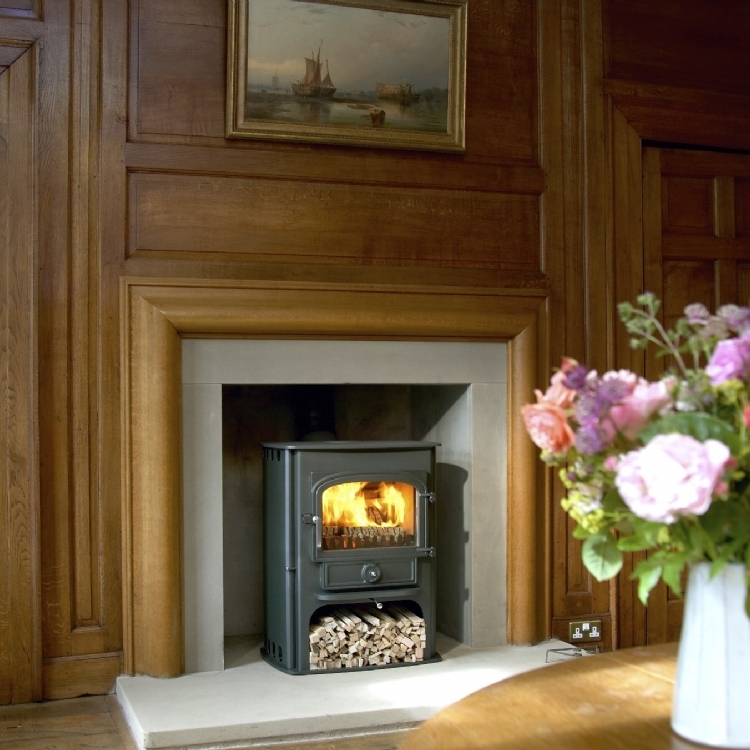 The Wessex stone mantle is sat on a two piece black granite hearth making a very traditional fireplace. 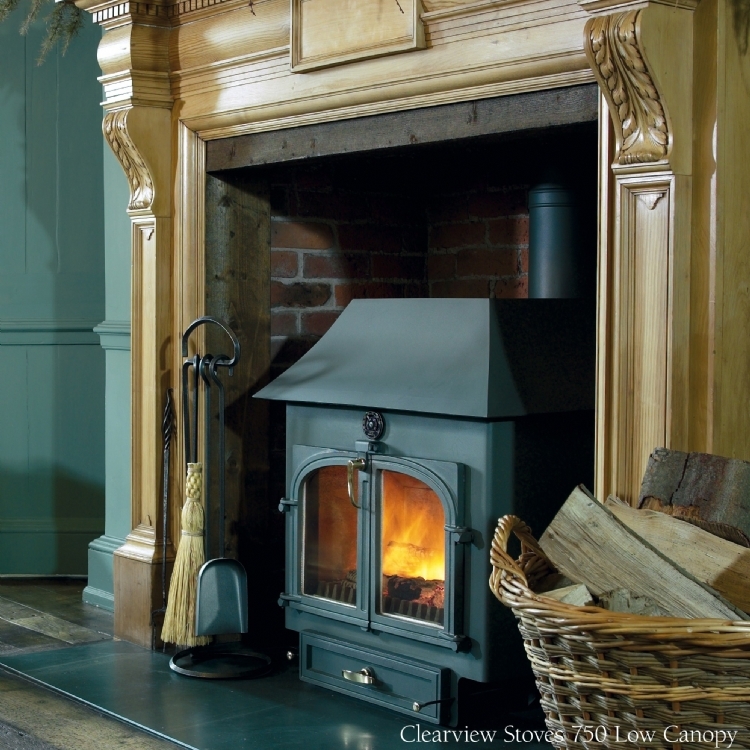 The Clearview Vision is a 8kW multi fuel stove with traditional design blended with modern technology making it highly efficent.